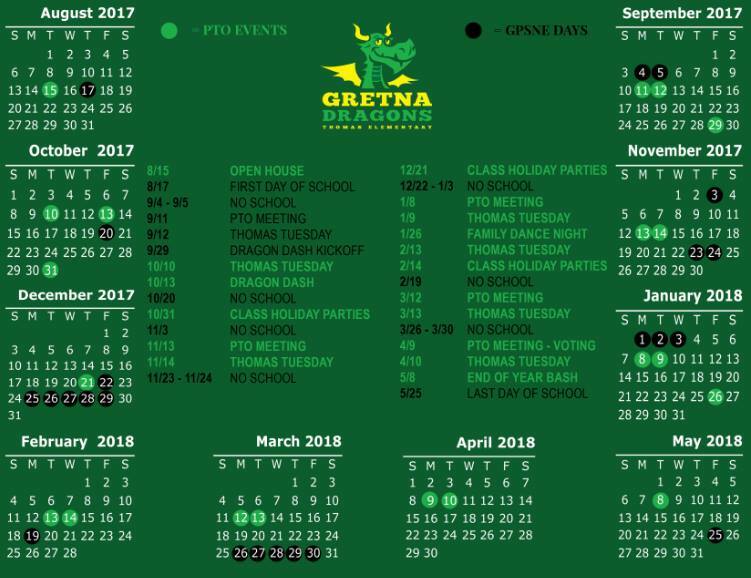 We've created a calendar with all important dates for your PTO and the district. These will be handed out to all families, but click here and download one of your own if you need extras. Great way to keep grandparents involved too!